In a digitised world, signage no longer is static. Information transfer via digital posters and information boards are common methods of information transfer. 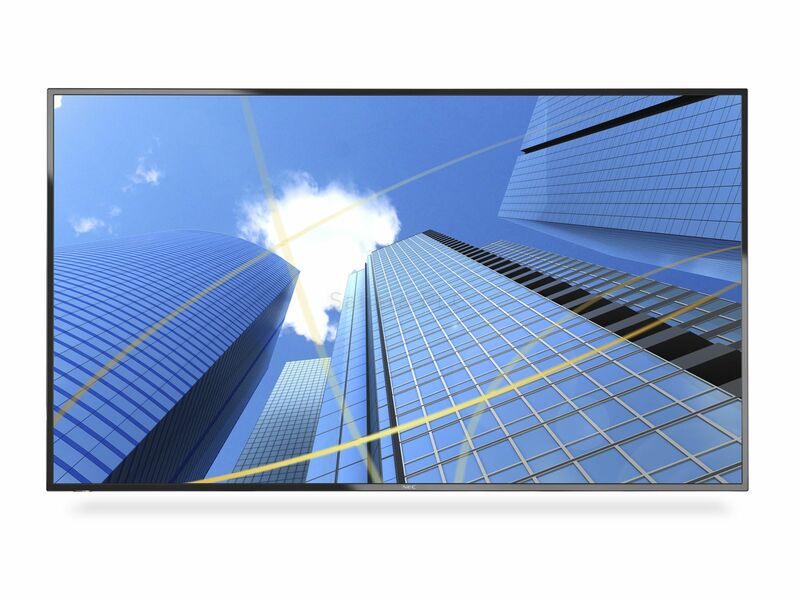 With E506 you can boost your business at low TCO, but with high reliability. Information where the audience stands close is perfectly transferred on this 50’’ screen. With the integrated media player, the display is designed for simple signage usage directly from a USB drive and once installed starts playing the content automatically at a certain time with the embedded autostart time schedule function. In this way the display helps you saving time and money. 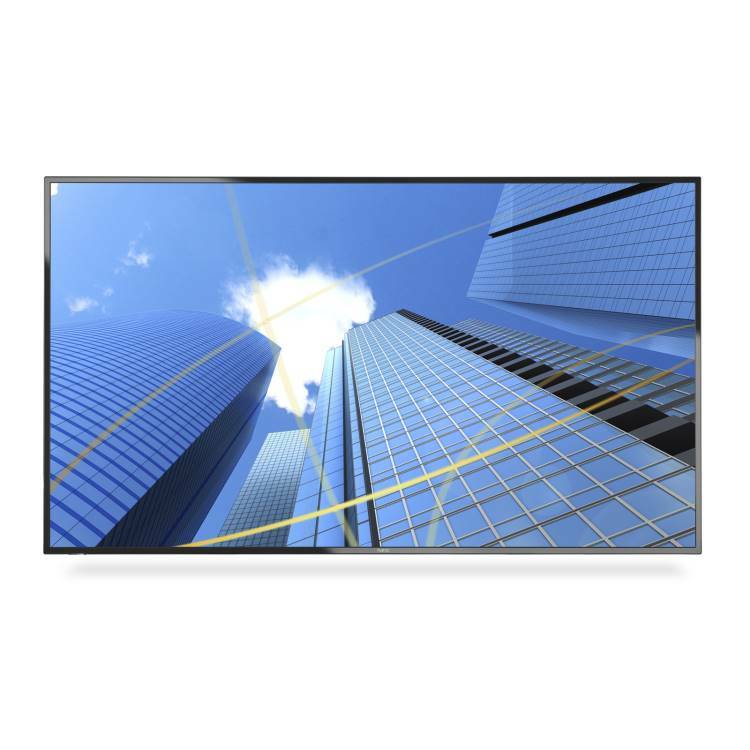 The 50’’ display of the 6 th generation of our E Series is the perfect choice for essential applications in Retail Signage, Restaurants and Manufacturing & Engineering.